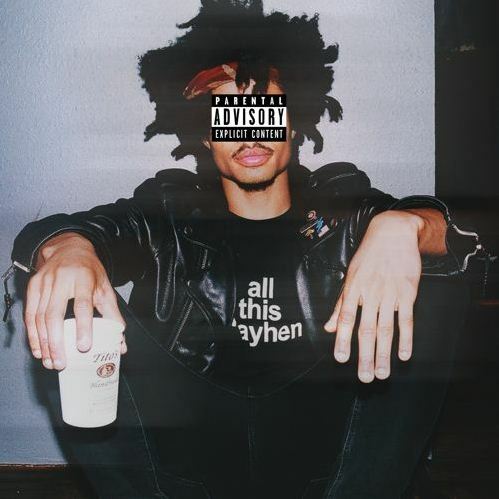 Created while working on Danco James, Two-9’s Curtis Williams decided to release a couple of incomplete tracks that didn’t make the cut or didn’t get finished. They still sound good to me. Stream/download it below.